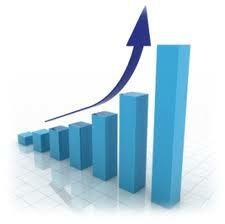 100% increase in the number of visitors last year. Visitors from 137 countries in the last year. 78 % of traffic coming via search engines. Browser usage: Internet Explorer 55%, Firefox 25% Chrome 16%. Internet explore share is decrease. Chrome is taking market share from Internet Explorer and Firefox. Most popular content is related to application errors. What can we learn from this? Errors from a technical perspective are nice for the developers, however for the user it's unclear what they need to do. People are interested to know what they should do to fix it. Most popular search words are the error messages of my most popular content.